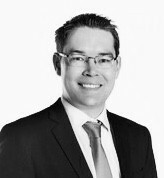 David is a senior leader with a successful track record in the online space. With 20+ years of experience leading multi-disciplinary teams across a wide range of industry’s specializing in Digital strategy, transformation, program/portfolio management, cost optimization, vendor management, effective team building, and client relationship management. David has worked with amazing professionals, serving clients & brands such as Ferrari World Abu Dhabi, Yas Waterworld, Warner Bros., Leo Burnett, Dubai Parks and Resorts, Dreamworks, Sony Pictures Studios, Lionsgate, Smurfs, motiongate Dubai, Bollywood Parks Dubai, LEGOLAND Dubai, Manulife Financial, John Hancock, Direct Energy, Aviva, GM, du, McDonalds, Samsung, Philip Morris, Kiri, La Vache Qui Rit, Ooredoo, Nawras, Diagio, Kellog's and Citi Bank among others... in North America and the Middle East, North Africa. 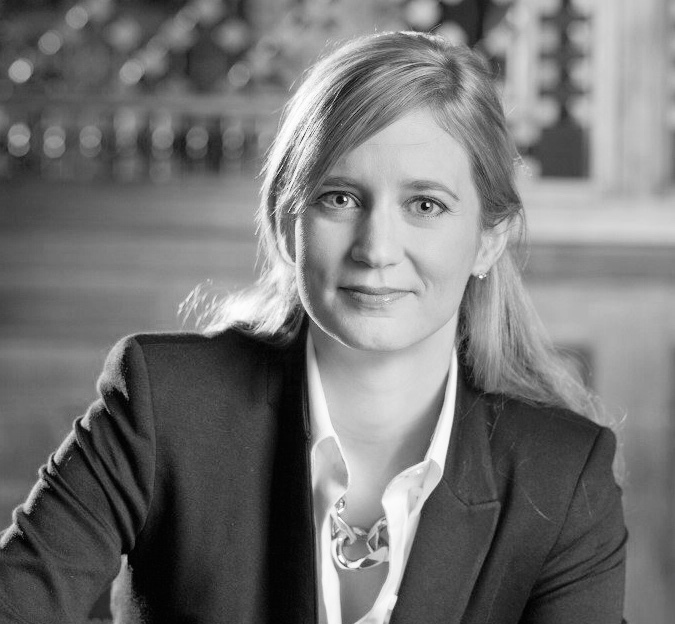 Sarah Allen is Vice President Revenue Strategy & Analytics at Marriott International, Middle East and Africa. Overseeing the Revenue Management strategy and execution for the Marriott portfolio with over 57,000 rooms across 21 brands in 30 countries. Sarah joined Marriott in 1993 as a Front Office Receptionist post graduating from Brighton University in England with a BA Honours Degree in International Hospitality Management. 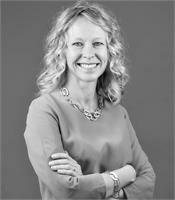 During her 25 year tenure with Marriott, Sarah has worked her way up in a wide range of positions including reservations, sales, events, project management and ultimately revenue management. For the past 11 years, Sarah has been leading Revenue Management based out Dubai for the Middle East & Africa Region. 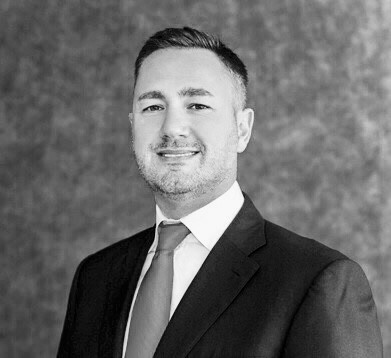 Stuart Cameron is Vice-President at Aldar Properties PSJC being directly involved in the asset management of the entire hotel and leisure portfolio of the company. Stuart has over a decade of experience. He started his career in South Africa with one of mid-tier accounting firms focused on audit for the first 4 years before moving into corporate finance at Deloitte for the next 3 years. 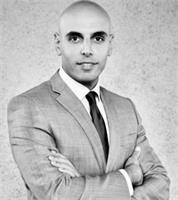 Prior to moving to Aldar, he spent 3+ years at RAK Hospitality Asset Management where he oversaw several hospitality and leisure assets including 5 hotels comprising 2,000+ keys, as well as assisted in numerous greenfield projects, valuations and feasibility studies. Originally from the French Alps, Sébastien soon discovered an attraction for Britain following his University exchange year at Oxford Brookes and from that moment on decided his future would take him back there.Once his Degree gained at Grenoble business school and his military duties completed, he started working for First Choice Holidays in the purchasing team looking after the French Ski program. 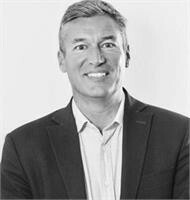 The TUI experience lasted for 14 years and led him to manage purchasing across the whole ski program and all long Haul destinations for the group, for the Nordic and Canadian source markets as well as the UK, to finally manage Austravel, the TUI owned Australian Specialist Tour Operator. These last 2 years at TUI Specialist in the flight led businesses allowed him to gain different skillset and the opportunity to join Stella Travel Services, who offered to take the responsibility of the Product and Purchasing Department of the group and a Board position. Following the acquisition of Stella Travel Services by dnata, Sébastien has been tasked two years ago to merge the brands purchasing teams of each dnata Travel Company, to set up a group purchasing function and central room distribution for the group as well as launch Yalago, the in-house wholesaler. 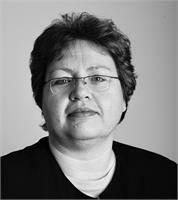 Fay co-founded M Management Company, a hospitality and F&B firm in Dubai with her brother Alex. The company launched with their homegrown brands Mythos Kouzina and Grill and Nola Eatery a Social House. These concepts have enhanced the offering of Greek cuisine in the region as well as elevated the status of Jumeirah Lake Towers as an F&B destination. Prior to that they have a 10-year track record managing and operating The Majestic Hotel Tower & successfully developed and operated unique F&B concepts within the hotel such as Elia, The Music Room & Miss Wang. They grew up in Bahrain & therefore have a deep understanding & expertise in the region. They are eager to build on their success are exploring next steps. 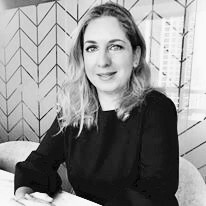 Fay’s career spans 20 years with a background in banking, private equity & transaction services before moving to Dubai & entering the hospitality industry in 2005. Sam El Asmar is the Corporate Vice President – Revenue & Distribution at Rotana Hotels and Resorts one of the leading hotel management companies in the Middle East, Africa, South Asia and Eastern Europe. 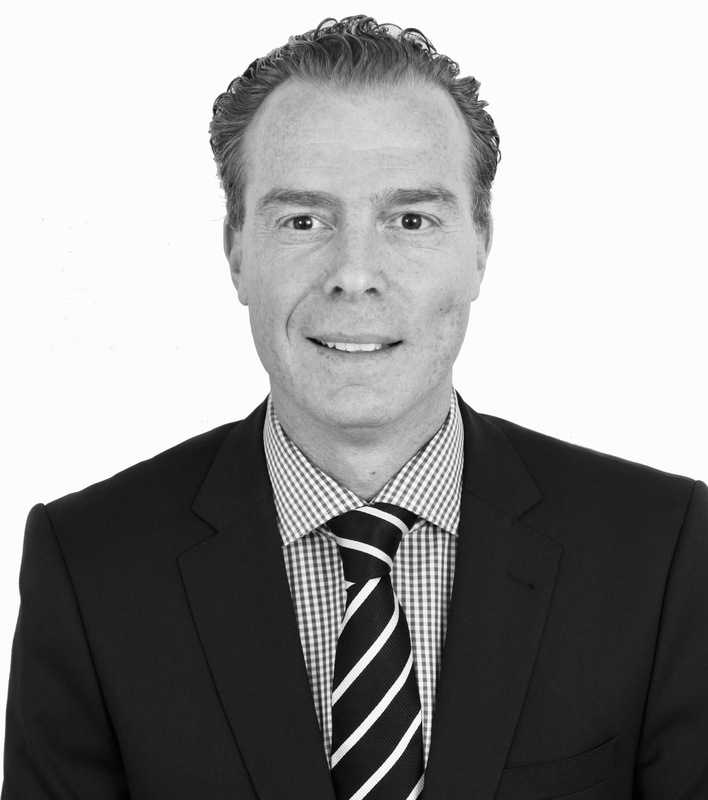 Sam is responsible for defining and setting the revenue strategy for all new and existing hotels and enlarge the company’s distribution network to include new partners and markets. Prior to joining Rotana six years ago, he worked with leading international hotel chains including Hilton Hotels & Resorts and Concorde Hotels & Resorts and he holds an MBA in Hospitality Management IMHI from ESSEC Business School, Paris. 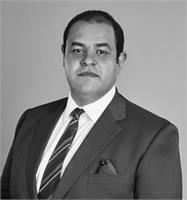 AbdelRahman is an advisor with Dubai Tourism led several Business Transformation projects. He managed wide national programs within the Tourism Ecosystem like e-Ticketing, e-Permit, Dubai Calendar and Dubai Pass from concept to benefits realization. Prior to this was the Director of Business solutions with DWTC where he led major Technology Transformation covering Events sector covering CRM, Digital Platforms, Business Intelligence, Event management, Property and Facility management. Prior to that AbdelRahman was working as Principal consultant with KPMG managing pioneer transformation programs covering process Improvement, ERP implementation, Business Intelligence; one of the key project he delivered was the Dubai Government Resource Planning transforming 26 departments to Smart Government. Mark Forrester is the Chairman and founder of 80 DAYS, a Digital Marketing Agency specialising in the travel sector. 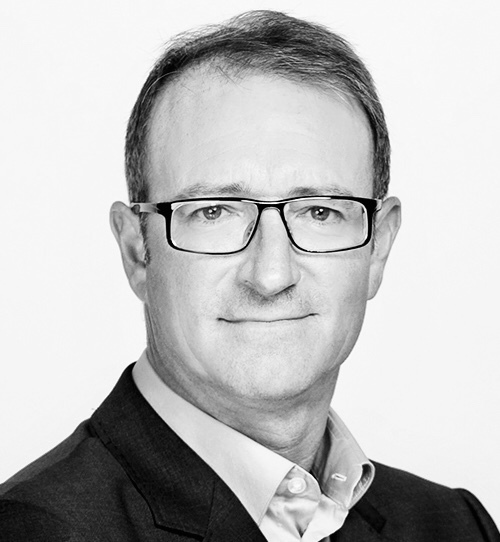 Mark founded 80 DAYS (formerly Occupancy Marketing) in 2001 and the company now provides Branding, Design and Marketing support for over 400 four and five star independent hotels in the UK, Europe and Middle East. Mark spends a lot of time working on partnerships, Joint Ventures and New Product Development. In 2017, he launched 80 DAYS Benchmark, an industry digital benchmarking tool for independent hotels. Prior to 80 DAYS, Mark worked in business process outsourcing in the UK and USA, advising high tech companies (Apple, Intel, Adobe) on ways to reduce their operation costs. In addition to 80 DAYS he looks after family interests in Rufflets Hotel, St Andrews. 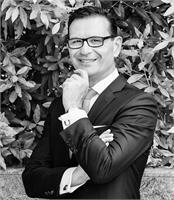 Duncan has spent the past 26 years in the hospitality industry, spanning Australia, Asia, and the Middle East. 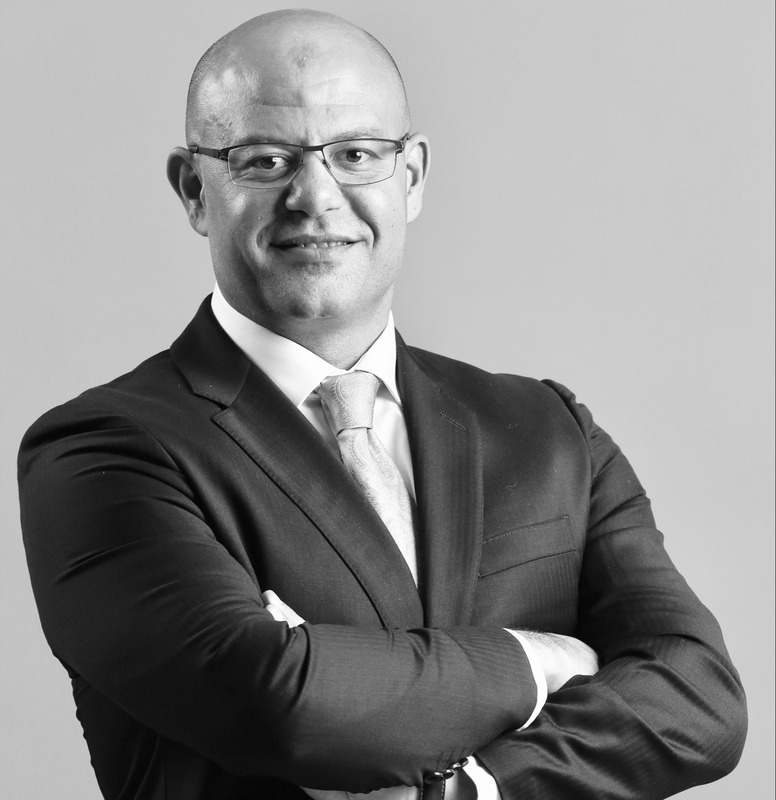 During the past 10 years, he has been in the Middle East in key corporate food and beverage roles within the hospitality industry and is regularly invited to speak at international conferences and forums on the growth and development of the industry in the region. In 2013 he established “The Cutting Edge Agency” and opened several outlets in the region including Michelin starred chef Jason Atherton’s Marina Social as well as Michelin starred Chef Greg Malouf’s Cle in the DIFC as well as Intersect by Lexus to name a few. 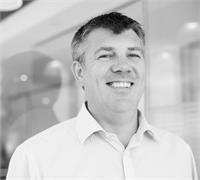 Most recently Duncan has joined The First Group as its Director – Global F&B. 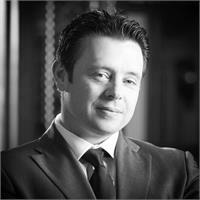 This role has seen Duncan create and execute 6 new outlets for the group, in his first year, for its newly formed stand-alone food and beverage division, including Local and BARBARY at TRYP by Wyndham as well as, Alloro Ristorante and The Blacksmith at Wyndham Dubai Marina & later this year the opening of the MasterChef the TV Experience in Marina area. 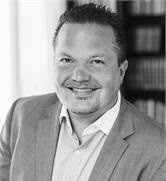 Michael has recently joined Hotstats as Director of Hotel Intelligence & Customer Solutions, EMEA. HotStats, is a benchmarking company focusing of monthly P&L benchmarking for the hotel industry. HotStats collects monthly detailed financial data from over 3000 hotels worldwide from over 100 brands and independent hotels, and provides over 100 different KPIs covering all operating revenues, payroll, expenses, cost of sales and ultimately departmental and total hotel profitability. Prior to joining Hotstats, Michael held multiple Operational & Financial roles at Hotel and Corporate level, over 16 years. With over 20 years’ experience in the hospitality, travel and tourism sector, Thomas is as much a high-calibre hotelier, as he is an accomplished commercial professional. More than a decade in the Middle East has given him a solid insight into the region’s hospitality and tourism industry, complementing the knowledge he gained from international roles and managing world-wide product portfolios. As Vice President Sales & Marketing at JA Resorts & Hotels, he oversees all commercial initiatives for the company’s collection of properties in the UAE, Maldives and Seychelles. His remit includes beside growing and developing strategies for the JA brand, reposting the Brand and creating unique blend of ‘Heartfelt Hospitality’ and ‘Casual Luxury’. His career has taken him from his native Germany to Egypt, Spain and Abu Dhabi, before settling in Dubai in 2005. 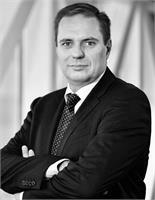 He spent 8 years with the Jumeirah Group, including 5 years as Vice President of Sales. 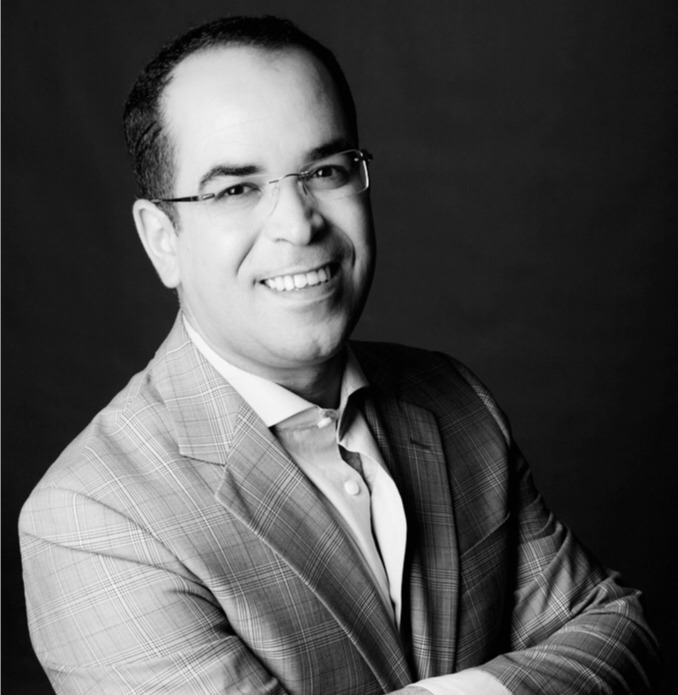 Before joining JA Resorts & Hotels, he was Head of Sales and Marketing at Meydan, as well as VP Sales and Marketing at Millennium Hotels and Resorts. Heather Hart founded Smart Space Strategy in 2014 and continues to lead product innovation and implementation after being acquired by IDeaS Revenue Solution in 2017. 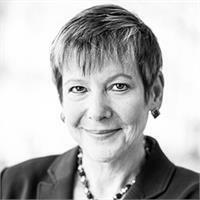 As head of Smart Space, Heather is responsible for helping hotels and conference venues see the power behind a dynamic pricing strategy for meetings and events, and she pioneered the creation of a cloud-based tool that provides comprehensive demand profiles , performance measurement and selling strategy models. The application of these, in Smart Space, helps enhance strategic decisions and increases revenue growth. She builds on her 35 years of experience across the hospitality segment to bridge the divide between rooms revenue and other hotel sales and marketing functions, helping companies improve the yield from their Meetings & Event space through higher conversion and better space utilization . 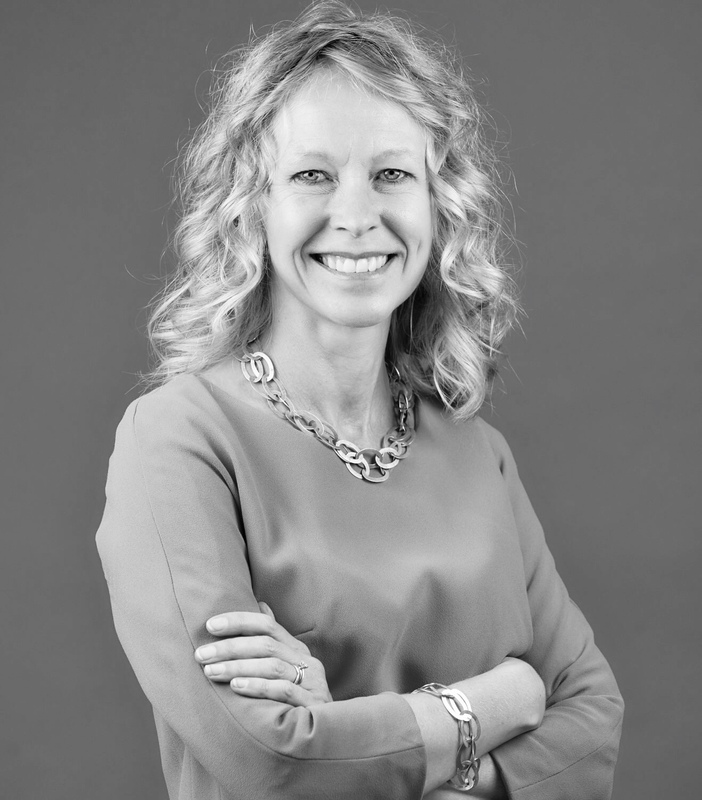 Heather previously operated a successful revenue management consultancy, RevExcel for 8 years, and has held senior management positions at hotel chains/groups across the U.S. and Europe. Mohamed possess a career that has spanned over 20 years in digital marketing, brand management and marketing communications. Currently Mohamed looks after digital marketing for Accorhotels Luxury hotels – ME, covering different digital marketing disciplines, from distribution to CRM, display to search and more. Prior to that, Mohamed used to oversee the digital marketing function at Fairmont, Raffles Hotels International in MEA and Starwood Hotels & Resorts in Egypt, where he contributed to building the digital marketing team, initiated annual e-Marketing strategies and contributed to the development of numerous e-Marketing tools. Jitendra Jain (JJ) is Vice President for Digital, Loyalty & Portfolio Marketing at Marriott International and leads Loyalty Program Performance & Marketing, Partnerships, Paid Media Marketing, Digital Platforms & Shared Service Teams and Content Marketing for the Middle East & Africa portfolio, spanning 260+ hotels across 21 brands in 36 countries. With over 13 years across various roles at Starwood and Marriott, he is a data-driven, commercially focused marketer who is passionate about technology and the future. 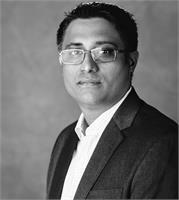 JJ holds various hospitality certifications as well as an MBA from London Business School. Terry is a core member of team Facebook & Instagram. 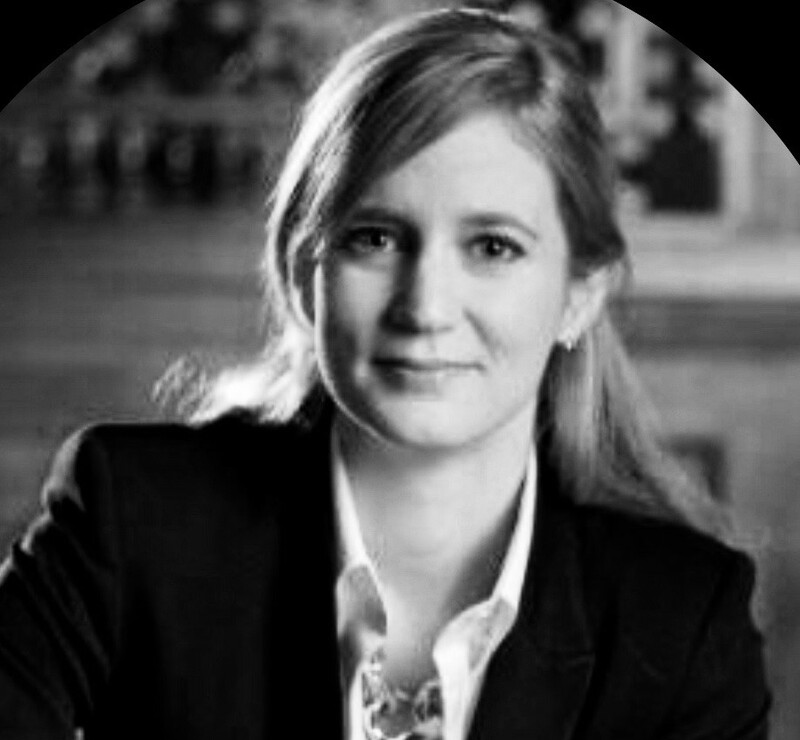 Born in Belfast, educated in leading schools in Ireland, England, Dubai, Hong Kong, New York, professionally trained in major organisations and currently working as the Head of Auto, Financial Services, Tech, Telco & Travel verticals for Facebook Inc. in the Middle East & North Africa. 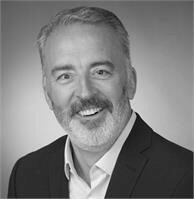 Terry is a profitability-driven senior executive with a love for building strategic solutions to business challenges. Terry has 19+ years-experience in shipping highly effective strategic solutions, building talent dense teams and leaving exceptionally positive legacies with every appointment. James’ professional credo is summed up in the oftentimes quoted saying, “Find something that you love and you will never work a day in your life.” The simplicity of this phrase is what has fueled the passion and drive of this nearly thirty year veteran of the hospitality industry. He is an astute, seasoned and result driven hospitality professional who seamlessly manages the delicate nuances balancing the competing priorities of owners, guests, and colleagues alike. James possesses an impressive track record of proven results, in multiple international destinations predicated on transparency, decisive problem resolution skills, and an unyielding commitment to always lead from the front. Mohamed is a hotel distribution professional with a long background in hotel revenue management and online distributions and partners with several startups, hotels, and several chains. 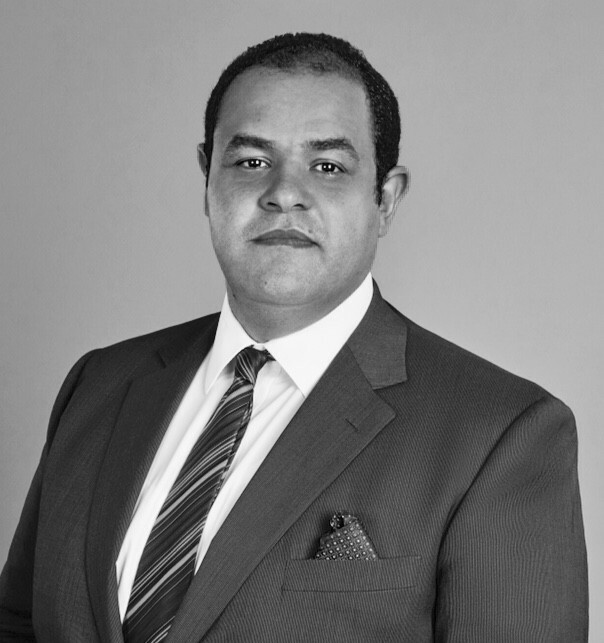 After spending more than a decade in online distribution and e-marketing, Mohamed has developed a strong expertise in driving conversion and revenue management along with full understanding of hotel distribution dynamics. Mohamed is also a certified scrum master and holds a BA in Travel & Hotel business administration. 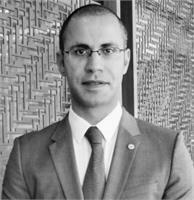 Moustafa has extensive 19 years of hospitality experience, at hotel & corporate levels, in multiple hotel functions. 11 years are within Revenue Management & Pricing at the largest hotel international operators, like AccorHotels & InterContinental Hotels Group, with vast knowledge of Middle East & Africa markets. 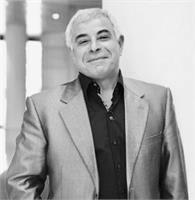 Moustafa has 5 international awards as recognition for his functional & leadership contribution. Currently he is the Regional Director of Revenue Management at AccorHotels supporting Luxury Brands in Middle East, Egypt and Legacy hotels in Africa. Moustafa has B.Sc. degree of hotels management and have completed multiple executive courses with Cornell, Oxford Brooks & Ashridge business schools. 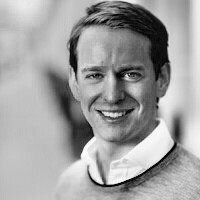 Charlie started his first company, FreshMinds, a research consultancy, on graduating from Oxford University. The business grew well and Esquire Magazine named him UK Young Entrepreneur of the Year. Charlie is the Chief Tease at Triptease, a firm dedicated to helping hotels deliver a better digital experience and more direct bookings. Triptease, a pioneer in the Direct Booking Movement, quickly gained a reputation for its first product Price Check. Charlie served three years on the British Airways Business Advisory Board, won The Sunday Times £5M London Entrepreneur Challenge and was named in HSMAI’s list of 25 Extraordinary Minds in Hospitality Sales & Marketing. Charlie is a keen sailor and recent convert to running, finishing 2nd in the 2017 Death Valley marathon. C.S. “Ram” Ramachandran serves as Director of Revenue Account Management for Preferred Hotels & Resorts, charged with helping the brand’s member hotels maximize the effectiveness of their online distribution channels and optimize revenue through better revenue strategies. 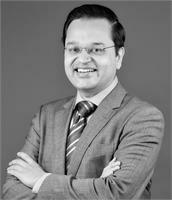 In this position, he also guides member hotels in South Asia, Middle East and Africa on e-marketing, data interpretation, and pricing strategies along with MIS, which help them, make informed business decisions.Ram has over 20 years of rich expertise in hotel management, the majority of which has been dedicated to revenue management. His key interests include business analytics, business strategy, distribution, online marketing, sales, and customer relationship management. Prior to joining Preferred Hotels & Resorts, Ram served as Assistant Vice President of E-Marketing for The Oberoi Group, responsible for the group’s digital marketing strategy with a focus on maximizing e-commerce revenues. He is based in New Delhi. 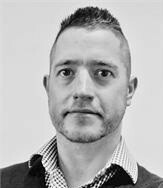 Chris is an experienced sales leader with a proven track record of managing people and delivering in high growth SME companies & entrepreneurial environments. Chris joined the ENTERTAINER in 2012 and as the GM for the Middle East and Europe he oversees the compilation of over 25 products across the region, signing up thousands of merchant partners from fine dining restaurants to family F&B outlets, golf courses, spas, salons, leisure attractions, theme parks, retailers and everyday services to participate with long-term buy one get one free and money saving offers. A Dutch national, with over 10 years of Revenue Management and Distribution experience, Marieke has worked in both Dubai and London. For the past seven years she led the Dubai regional revenue management team for Marriott Hotels and was responsible for the recent openings of the JW Marriott, Marriott Al Jaddaf and Marriott’s existing operations in the region. In her new role with Jumeirah Group Marieke will lead the Revenue Management teams across Dubai and MEASA. 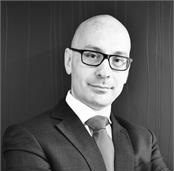 Francesco is head of Marketing of the hotel business unit of Majid Al Futtaim. 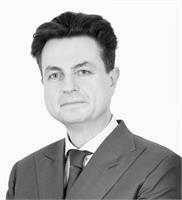 He is responsible of the commercial success of the properties from the ownership perspective. The portfolio consists in almost 4.000 rooms in 13 hotels between Dubai and Bahrain, managed by nine international brands. 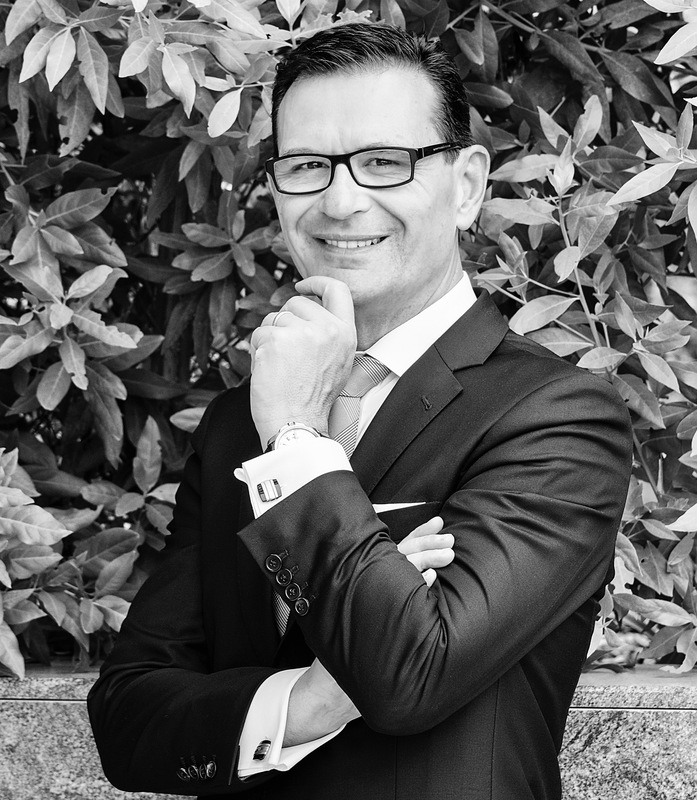 As the hotels are built in connection with iconic shopping malls, Francesco is responsible of integrating the customer experience between hospitality and other leisure and entertainment offers of the malls, and, by doing that, driving competitive advantage to the portfolio. 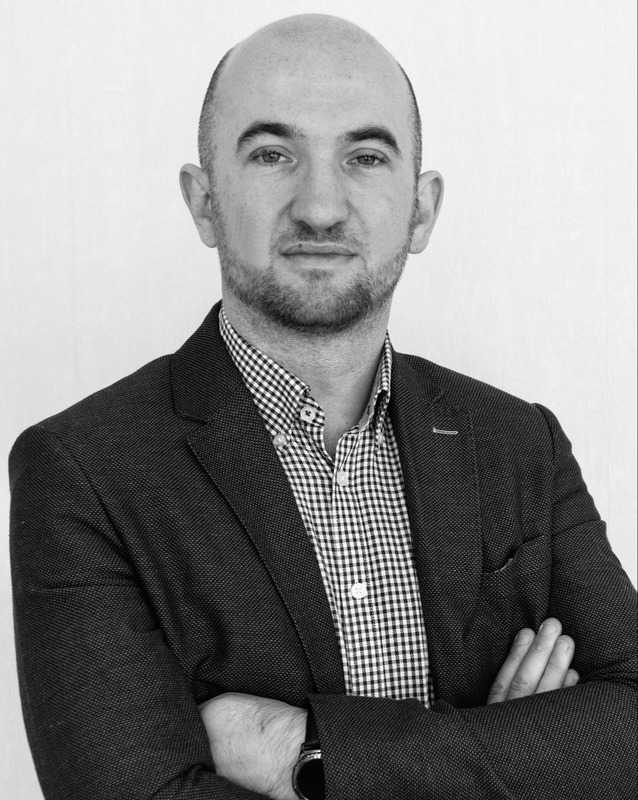 Before joining Majid and Futtaim, Francesco had several regional marketing director roles with Hilton Worldwide, for almost 10 years, in Western and Southern Europe, UK and Ireland and lately in Central, Northern and Eastern Europe. Before entering the hospitality industry, Francesco worked in several senior commercial roles for international companies in the like of IBM and Vodafone. 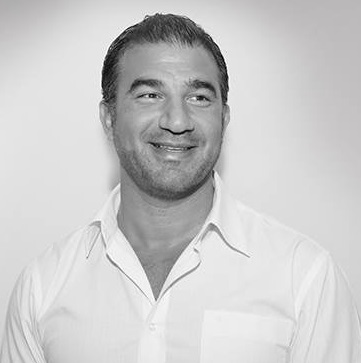 Francesco is Italian national and holds a Bachelor Degree in Business Administration from the Bocconi University of Milan, Italy and a certificate in Executive Management from the Henley Management College, UK and along with his family have lived in Milan, London, Frankfurt and now he is based in Dubai. 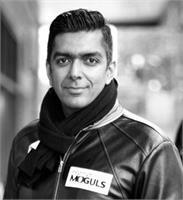 Philip Wooller is based in Dubai and is responsible for the organization’s expansion throughout Middle East & Africa. 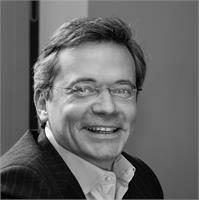 Philip spent many years in hospitality and his career combines the unique blend of senior positions in hotel operations and management, sales, marketing and revenue management in a variety of branded hotel groups as well as independent resort properties.